While superhero may be the most prominent profession on television these days, that was not always the case. Prior to the surge of comic book adaptations, gritty cable programs, and streaming services like Netflix, TV focused primarily on just a few professions. There are the classic police procedural shows like Law & Order, NCIS, and Criminal Minds. Then there's the legal dramas like The Practice and Ally McBeal. But, perhaps the most prominent job on television is doctor. Shows like ER, Scrubs, House, M*A*S*H, and many more were on the air for years, and besides providing us with quality entertainment, they introduced us to a host well renowned TV doctors. Doctors continue to headline network series like Code Black, Chicago Med, and the long-running Grey's Anatomy, but it could be argued that they aren't quite as prominent as they once were. A popular saying dating back to a 1986 Vicks commercial is "I'm not a doctor, but I play one on TV." An insurance company called Cigna recently launched a pretty hilarious marketing campaign reminding us all to get our yearly check-ups (not bad advice). Rather than having real doctors explain the importance of such an appointment, they leave it to people who will better get the point across - TV doctors (you can watch the commercial here). Well, this got us thinking. Did Cigna choose the best TV (medical) doctors to treat our ignorance? Let's see. Here are the 18 Best Doctors In Television History. There are a few shows that you could have guessed would be represented on this list. One of them, obviously, is Grey's Anatomy. Love it or hate it, the show has been on the air for 13 seasons, been nominated for over 30 Emmy awards, and has introduced us to over a dozen prominent television doctors. So, it comes as no surprise that a character like Miranda Bailey would appear on this list. Played by Chandra Wilson since the beginning of the series, Bailey has been a surgical resident, an attending physician, and, now, Chief of Surgery at Grey Sloan Memorial Hospital (originally Seattle Grace Hospital). For her efforts, Wilson has been nominated for four Emmys, and won a Screen Actors Guild Award for Best Actress in a Drama Series. Clearly, reception to Dr. Bailey has been positive. Bailey is generally seen as a tough mentor to the interns at Seattle Grace Hospital, which has garnered her some unfavorable nicknames. Still, it is clear she has her patients' best interest at heart, and she more than deserves a place as one of the top doctors in TV history. Liv Moore (played by Rose McIver) may not be your typical doctor, but there's no rule that says you have to be for the sake of this list. For those that don't know, Liv Moore is the protagonist of one of The CW's many comic book adaptations, iZombie. In the show, Moore is a medical resident, who unfortunately dies and wakes up a zombie. And as a zombie, she needs to eat brains - a lot of them. So, Moore takes the best doctor job she can think of with access to no-longer-needed brains: coroner's assistant at the King County morgue. While Liv Moore may be a talented doctor in her own right, her most intriguing skills involve what happens after she consumes someone's brains. She will often exhibit some of the victim's personality traits, and will retain some flashbacks/memories from the their life. This becomes a particularly useful talent for an investigator, which is part of the responsibility of a pathologist anyway. 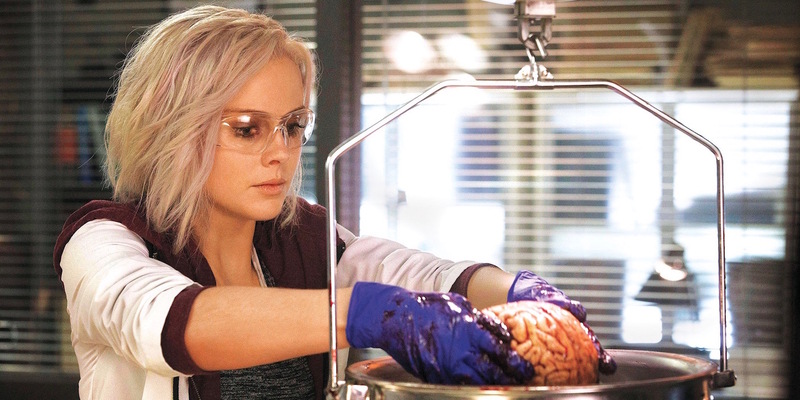 You can catch more of Liv Moore and iZombie when the series returns for a third season on The CW sometime in 2017. You may be thinking, "isn't this supposed to be a list of best doctors? How is a buffoon like Andre Nowzick on the list?" While Andre (played by Paul Scheer) is generally considered the incompetent member of his 8 person fantasy football league, he is actually portrayed as an extremely capable doctor. In fact, Andre is considered one of the best plastic surgeons in Chicago. 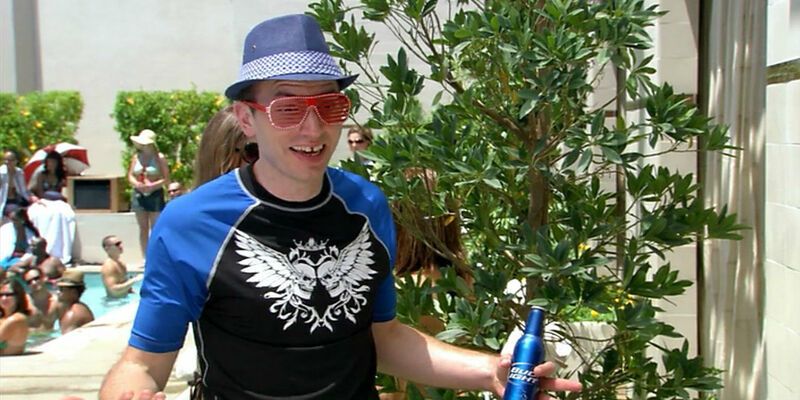 Andre is a popular character on The League, not because of his prowess as a physician, but rather because his ineptitude at fantasy sports, lack of fashion awareness, and being the recipient of many harsh words from his friends. Still, there is no denying Dr. Nowzick's ability as a doctor. He is one of the most sought-out plastic surgeons in Chicago, and is shown to be extremely well off financially. Unfortunately for Andre, he lives in a world where winning the "Shiva" is more important than holding a steady job. Irregardless, he makes the cut. While David E. Kelly may be more well known for his contribution to the legal genre (he brought us L.A. Law, The Practice, Boston Legal, Ally McBeal, and Harry's Law), he also has had his hand in medical shows as well. One of those is Chicago Hope, which ran on CBS for 6 seasons in the late '90s. The series, which originally starred Mandy Pitankin (Homeland) as surgeon Jeffrey Geiger, introduced perhaps its greatest character in season 2: cardiac surgeon Dr. Kate Austin (played by Christine Lahti). Some of the series' most personal storylines involved Dr. Austin, and Lahti was rewarded with four Emmy nominations, winning one. Chicago Hope went on to win several Golden Globes and just as many Emmy awards in total, proving to be a consistent awards contender during its run. However, despite strong critical reception for Chicago Hope, the series never caught up with the likes of NBC's ER. Still, Chicago Hope aired six largely successful seasons, and a big part of that was Christine Lahti's Dr. Kate Austin. While we are on medical shows created by David E. Kelly, let's talk about Doogie Howser, M.D. The series, which aired four seasons on ABC, gave Neil Patrick Harris his first, but not certainly not his last, starring role on a television show. Doogie Howser, M.D. follows its titular star, who is the youngest licensed doctor in America. The cheesy premise was only mildly received by critics and audiences, but Harris was generally praised for his role as the child prodigy. And while television fans' memories of Doogie Howser, M.D. may be mixed, it's hard to argue (though feel free to) over his place as a highly regarded medical professional on the small screen. Doogie Howser has a photographic memory along with a genius level intellect, and he completed high school, college (Princeton University, no less), and medical school by the age of 14. 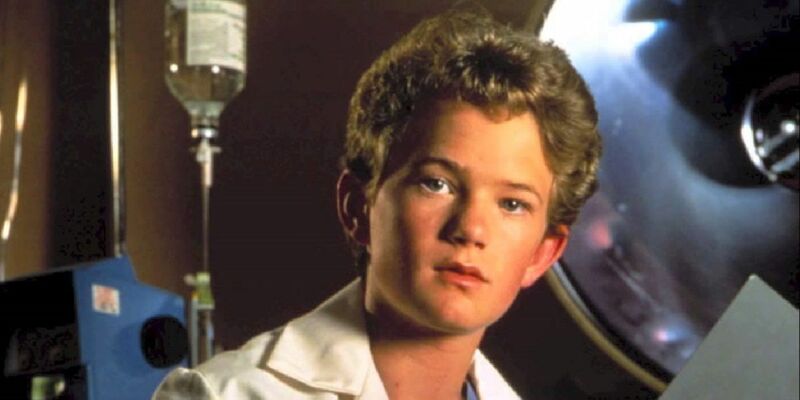 Nearly 30 years later, who wouldn't want Doogie Howser as their doctor? When you think of great medical doctors on television, your mind may not immediately go to The X-Files' Dana Scully (played by Gillian Anderson). But the FBI agent, and Fox Mulder's (David Douchovny) partner, is, in fact, just that. Dana Scully is not only portrayed as a highly capable physician, but she is, in reality, one of the more iconic characters in television history. After all, The X-Files has aired ten highly successful seasons and spawned two feature films. 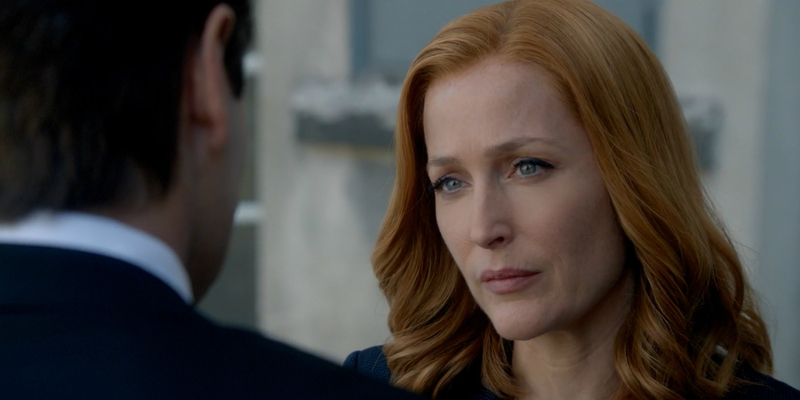 The X-Files popularity remains strong, and last year's 10th season revival proved that millions of fans are still itching for more of Dana Scully and Fox Mulder. While it is unclear whether we will get an 11th season of The X-Files, Fox definitely seems to be interested in continuing the franchise. If The X-Files does have a future, we will get to witness more of not only a great FBI agent, but one of the greatest doctors in TV history as well. In any list, article, or opinion on medical doctors and their portrayal on the small screen, it is a safe bet that ER will have a strong presence in the rankings. The series aired 331 episodes over 15 seasons on NBC, making it the longest running medical drama in primetime television history. While many great doctors were showcased over those 331 episodes, only one can say they appeared in the most episodes of ER, and that is Dr. John Carter (played by Noah Wyle). Fans of ER got to watch John Carter go from a third-year medical student to, eventually, an attending physician over the course of the series. As the longest-tenured character on the show, Carter has had his fair share of prominent storylines, from romantic relationships to professional aspirations. Carter is shown to be a passionate doctor, with causes that he deeply cares about. He runs his family foundation, and has participated in Doctors Without Borders, as well as AIDS research. 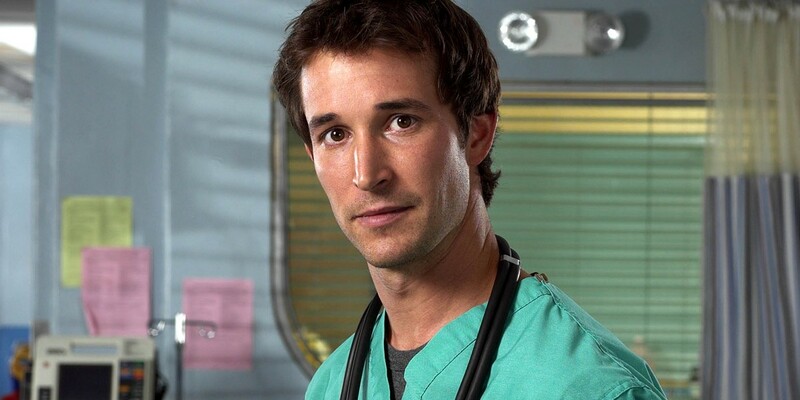 Noah Wyle is one of the many actors that appeared in the aforementioned Cigna commercial, and there is little doubt that John Carter deserves a place among the greatest TV doctors in history. 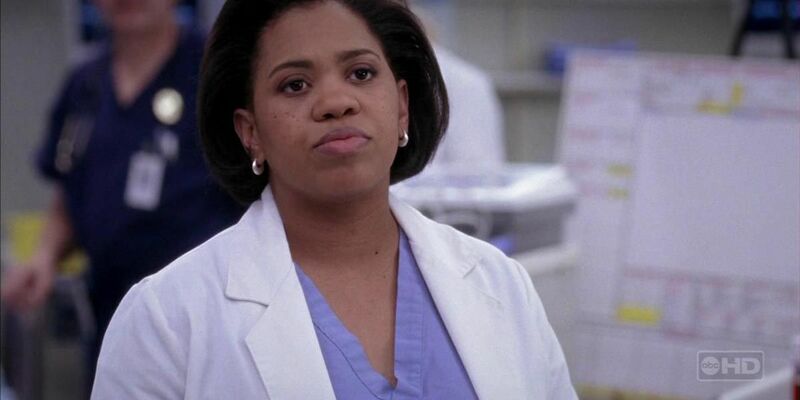 You probably guessed that Miranda Bailey was not going to be the only doctor from Grey's Anatomy to make the cut. After all, 13 seasons gives a show plenty of time to introduce memorable physicians. And perhaps the series' most memorable doctor is one that has been on the show from the very beginning. After all, the show is named for her. Meredith Grey (played by Ellen Pompeo) is the series' protagonist, and she's gone from intern at Seattle Grace Hospital, to Chief of General Surgery at Grey Sloan Memorial Hospital. While Pompeo's performance may not be as highly regarded as some of her co-stars', she still has garnered several award nominations, and has been consistently recognized by fans with wins at the People's Choice Awards. 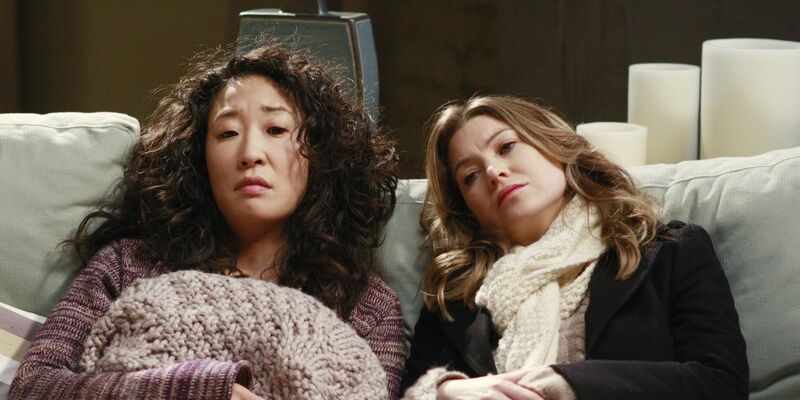 And, really, it is hard to talk about a show like Grey's Anatomy without highlighting the role of the series' protagonist, narrator, and focal point of most major storylines. While many may now recognize Jane Seymour from her role as the, erm, passionate mother of Rachel McAdams' character in Wedding Crashers, or perhaps even from her "Open Heart Collection" at Kay Jewelers, her most iconic role may just be her stint as Dr. Quinn. Dr. Quinn, Medicine Woman ran for 6 seasons on CBS, spawned two television movies, and earned Jane Seymour her second career Golden Globe Award for Best Actress. Set in the mid-1860s, Dr. Quinn, Medicine Woman was one of the more successful television westerns of its time. The series often tackled social issues like racism, bigotry, and sexism, and took place at a time where earning respect as a physician was an incredibly difficult task for a woman. However, this doesn't stop Dr. Quinn from receiving her medical license and eventually setting up shop in Colorado Springs as a sole practitioner. Dr. Quinn and the series' popularity remains strong, and the show has been in syndication for nearly 20 years. 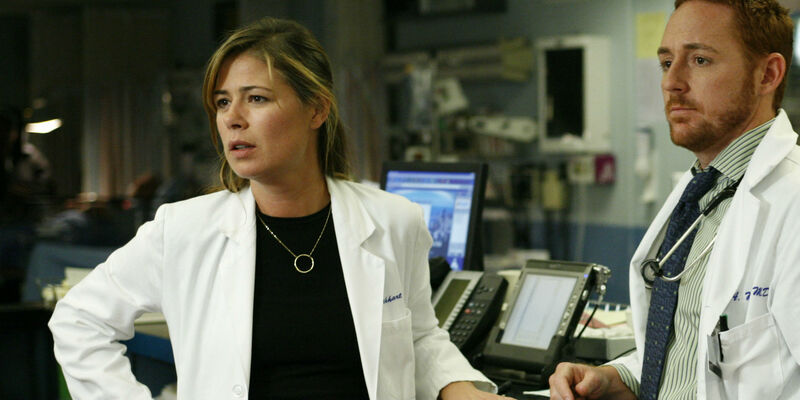 While there may be more skilled doctors on ER, there is one important thing that Abby Lockhart does better than most. The good doctor has been noted for her incredible bedside manner, which includes her ability to communicate effectively with her patients. This attribute (which is surprisingly lacking with many of the top docs on our list) has led to her earning the trust of her many patients throughout her nearly 10 season run, and a place among the best doctors in television history. 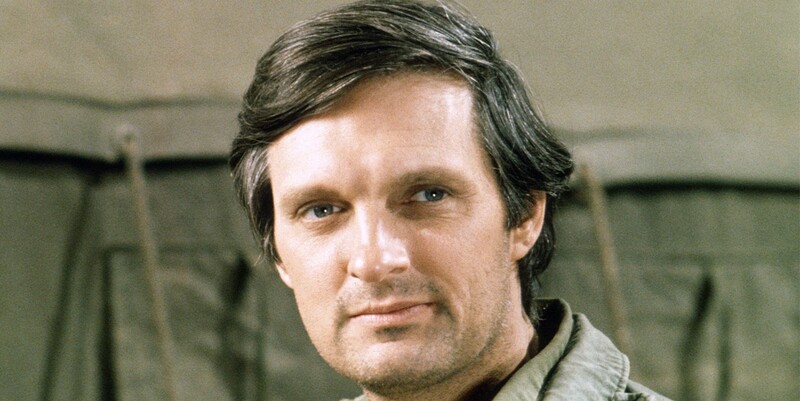 Hawkeye Pierce (portrayed on television by the great Alan Alda) is perhaps one of the most iconic television characters of all time. So, naturally, he has to make an appearance on our list of best television doctors. Hawkeye was the lead protagonist of M*A*S*H, which was based off of the novel and film of the same name. And M*A*S*H is a series that will likely never lose its place in the record books. The series finale of M*A*S*H is the most watched television episode of all time, and is the only non-Superbowl broadcast in the top 20 most viewed broadcasts in America, with over 100 million people tuning in to the series' swan song. Hawkeye is the Chief Surgeon of his Mobile Army Surgical Hospital unit, and easily the standout character of the series. While perhaps most widely known for his excessive alcohol intake, sarcastic comments, and womanizing behavior, Hawkeye is shown as a more than capable doctor, one who resents being part of the violence of war. Alan Alda's portrayal of Hawkeye was widely praised, and he was a mainstay on the awards circuit during the series' run. 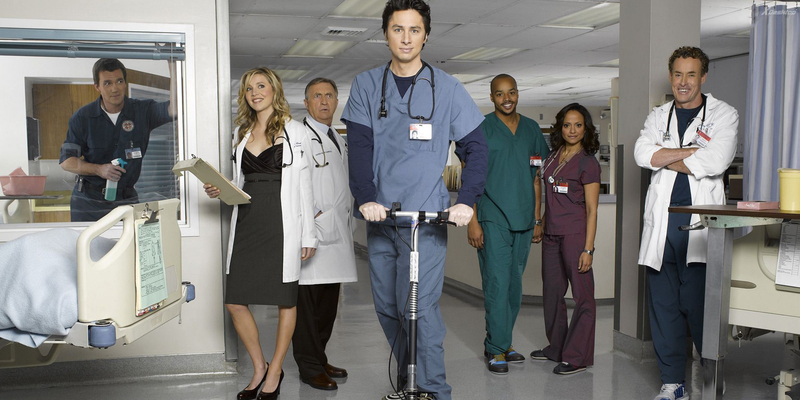 While perhaps losing some steam in its final few seasons, Scrubs remains one of the best medical shows ever broadcast on television. The series, which is noted for its mix of comedic and dramatic storylines, is often considered one of the more realistic portrayals of life in a hospital (excluding J.D. 's fantasies, of course). 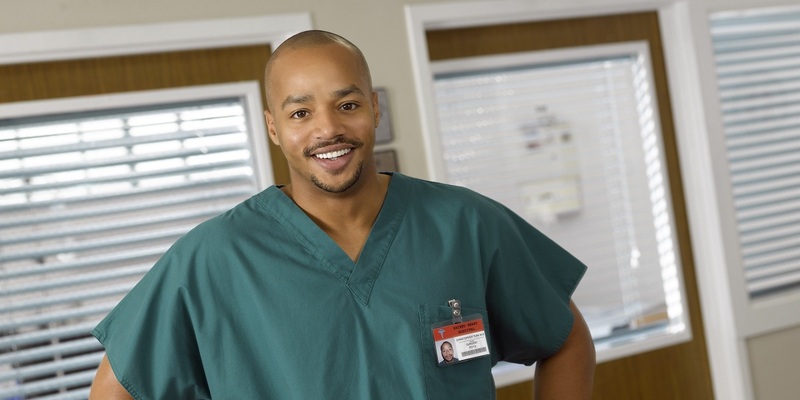 A true standout character on the show is Christopher Turk (Donald Faison), series protagonist J.D. 's best friend and a surgeon at Sacred Heart. While largely portrayed as a goofball and jock-like character, Turk is seen as an incredibly skilled surgeon, ultimately earning the position of Chief of Surgery. Due to his friendship with J.D., Turk develops the best bedside manner among the surgical residents, which eventually earns him one of the coveted attending physician positions. Turk cares deeply for his patients, and is shown to be devastated when things go wrong in a surgery. Turk is one of the few characters on Scrubs that stands up to Dr. Cox, which eventually earns him his respect. Whether it's because of his talent as a doctor, childish antics, or relationship with J.D. (sure, Carla too), Turk has earned his place among the great TV docs of the small screen. 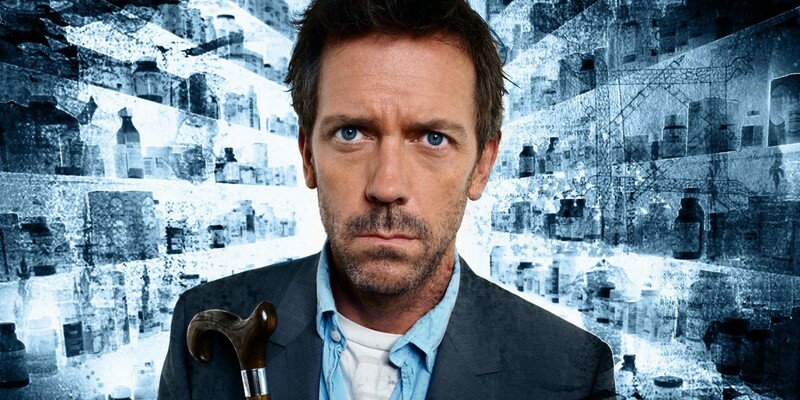 One of Fox's most watched shows of the 2000s was the Hugh Laurie-starring House. The series, which was loosely based off of Arthur Conan Doyal's Sherlock Holmes, aired 8 seasons and over 170 episodes on the network. House was incredibly well-received for the majority of its run, and functioned as a series primarily focused on complicated diagnoses. And while Gregory House is undoubtedly the most iconic character from the show (spoiler alert: he's on the list), the series is noted for introducing a plethora of memorable television doctors. Perhaps the best of the series' supporting cast is Allison Cameron, who was brought to life by Jennifer Morrison. Dr. Cameron was a series regular for six seasons, and it could be argued that the show took a bit of a downhill turn after her departure (certainly in the ratings, anyway). Dr. Cameron was one of the original members of Dr. House's diagnostic team at Princeton-Plainsboro Teaching Hospital, and initially, the only female doctor. Dr. Cameron is a skilled immunologist, and after leaving House's team, she takes on a role as an ER attending physician. And while some (arguably too many) of her major storylines involved her romantic interests in Dr. House, and later Dr. Chase, her skill as a doctor was never in question. 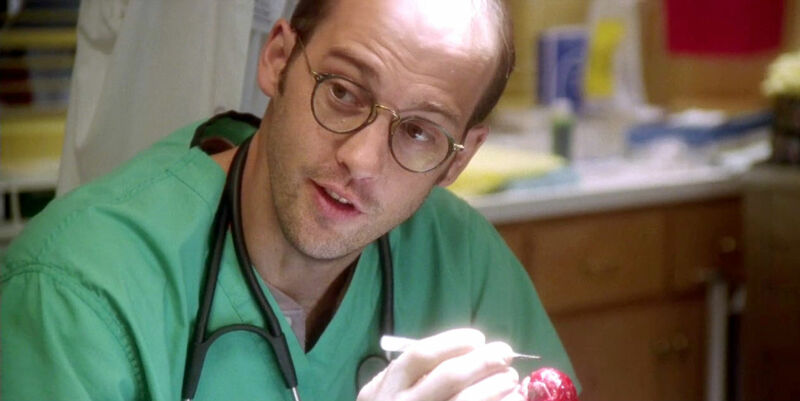 For eight seasons, Dr. Mark Greene (Anthony Edwards) was the focal point of ER. He was the series' main protagonist, and the only original character from the show to die. Dr. Greene was originally Chief Resident, and later an attending physician on ER. For the eight seasons that Dr. Mark Greene was on ER, the series never dropped out of the top 5 most watched series in a year. While it's hard to argue that ER got drastically worse after Greene's death, it cannot be denied that audience's interest in the show began to dwindle, until the series finally fell out of the top 50 in its 14th season. Anthony Edwards role as Dr. Greene was very well received, and he won a Golden Globe, a Screen Actors Guild Award, and was nominated for several Emmys during his run on the show. And despite being killed off by an inoperable brain tumor, Dr. Greene did return as a guest star in the series' final season via flashbacks. Mark Greene will go down as the greatest character from the longest running primetime medical drama in TV history, thusly solidifying his place on this list. 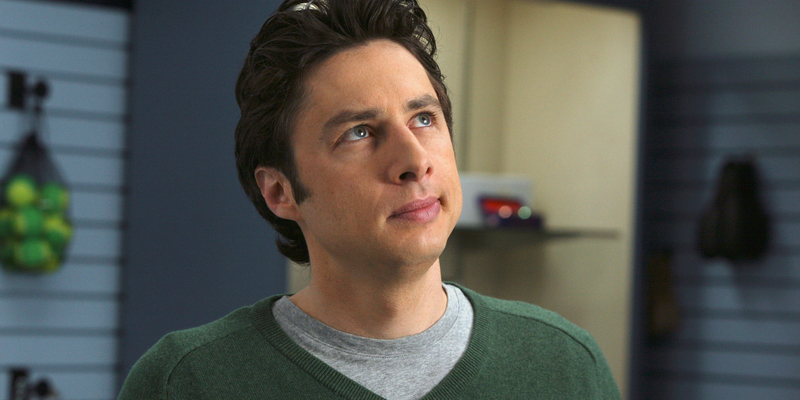 For eight seasons and half of a forgettable ninth, Zach Braff played J.D., the beloved main character of Scrubs. Perhaps surprisingly, Braff is the only Scrubs actor to be nominated for an Emmy or Golden Globe for his work on the series. Not only is J.D. the protagonist of Scrubs, but he's also the series' narrator, and much of the show takes place in his prone-to-daydreaming head. And, as previously mentioned, his comedic banter and friendship (Guy Love, if you will) with Turk was one of the true highlights of the show. While not always portrayed as the most skilled diagnostician, or even the most knowledgeable physician at Sacred Heart, J.D. should be considered one of the most well rounded doctors around. His bedside manner is second to none, and he is shown to truly care about his patients. J.D. starts the series as an intern, but eventually becomes a resident, attending physician, and later, Residency Director. His obsession with Dr. Cox's approval, while hilarious, also pushes him to become one of the best TV doctors out there. While Star Trek is no medical drama, it is one of the most iconic franchises of all time, and does feature a physician - quite prominently, in fact. 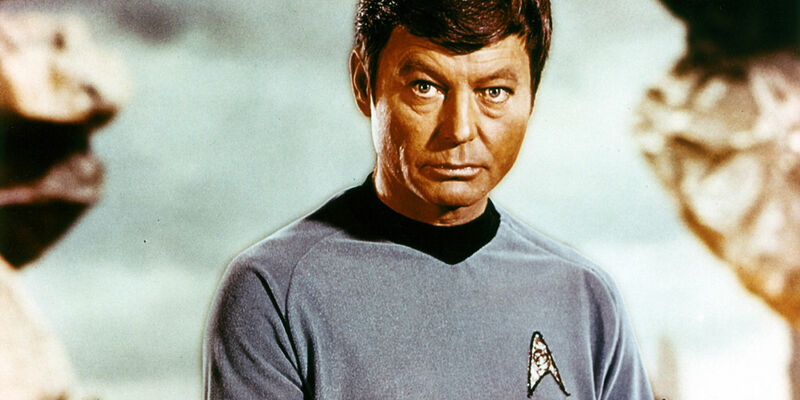 Leonard McCoy (originally portrayed by DeForest Kelley) was the chief medical officer of the USS Enterprise on the original series, as well as six film adaptations of the hit show. Most often referred to as "Bones" by Captain Kirk, McCoy is known for his friendship with the series' star, their comedic banter, and his catchphrases, including "I'm a doctor, not [insert whatever they are talking about]" and "He's dead." While a close friend and confidant to Kirk, Bones often is shown as having a more contentious relationship with Spock. Originally a Lt. Commander, Bones eventually works his way up to Admiral. The character's legacy lives on in the Star Trek reboot film series, where Leonard McCoy is played by Karl Urban, opposite Chris Pine's Jim Kirk and Zachary Quinto's Spock. Despite the positive reception to J.D. and Turk on Scrubs, there is only one Dr. Perry Cox. Portrayed by John C. McGinley for nine seasons, Perry Cox is J.D. 's reluctant mentor (and father figure), as well as a highly respected physician at Sacred Heart. Early in the series, he is shown as someone who care very little about professional advancement, and instead scoffs at the idea of playing the bureaucratic game required to forward one's career. Still, Dr. Cox does eventually advance his career once he learns to soften up a bit, and he eventually secures the hospital's Chief of Medicine position. Dr. Cox is a part of some of the most dramatic storylines in Scrub's history, which often showcased how much he truly cares about his patients despite his gruff demeanor. His devastation is apparent after the loss of his best friend, Ben (played by Brendan Fraser), and he becomes a drunken mess after losing three transplant patients due to a freak case of rabies. And despite his contentious relationship with J.D., he is shown to be a caring mentor who is focused on the development of his interns and residents. 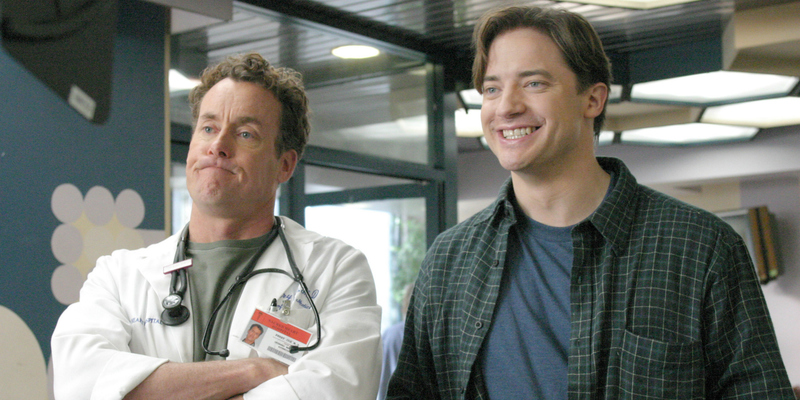 Still, perhaps the greatest aspect of Scrubs is the many brilliant Dr. Cox rants -- which often came at J.D. 's expense. You knew he was going to appear (we told you, remember), and it likely comes as no surprise that Dr. House occupies the top spot on this list. Portrayed by Hugh Laurie for eight seasons, the titular protagonist of House is one of the most memorable television doctors of all time. Perhaps appropriately, he's the only character to appear in every episode of the hit medical drama. Laurie's role as House was universally acclaimed, as he was nominated for six Emmys and six Golden Globes (winning two) during his run on the show. Dr. House is the Head of Diagnostic Medicine at Princeton-Plainsboro Teaching Hospital, though he's never been your typical physician. As mentioned earlier, he oversaw a team of physicians, and worked to solve some of the most challenging medical mysteries. Dr. House is largely inspired by Arthur Conan Doyle's Sherlock Holmes, and he clearly shares many character traits with the illustrious detective. Like Sherlock, House is considered to be brilliant practitioner of his profession, one whose mind is seemingly without equal. Though, also like Mr. Holmes, House has his share of less desirable traits as well. He is both a habitual drug user and a seasoned narcissist, one who can't help but rub people the wrong way. In fact, he rarely seems to care for his patients, and rather approaches his work as a physician as that of a heartless problem solver. Nevertheless, it's hard to argue against Dr. House's results, and thus, he has our vote for television's top doc. With so many highly acclaimed and long running medical series, not to mention a few shows that just feature remarkable physicians, it was no easy task compiling a list of television's greatest doctors. Who did we miss? Let us know in the comments!